Bored Cricket Crazy Indians (BCC!) - play with cricket: How #ThankYouSachin started. Guess you know all about #ThankYouSachin, BCCI's latest campaign, hyperactive on both twitter and TV. Late nights with @BCCI can be a lotta tongue, cheek and other parts of the anatomy. And they didn't even thank us once. It trended both worldwide and in Mother India, for the last 4-5 days it's been the top twitter trend here. Above even sponsored trends. Is #ThankYouSachin sponsored? 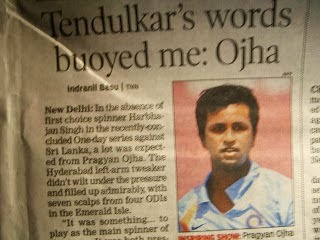 But why in Sachin's name should they thank us? By 2009, every Indian cricketer (and some bright firang ones too) were thanking Sachin for everything good that happened to them. 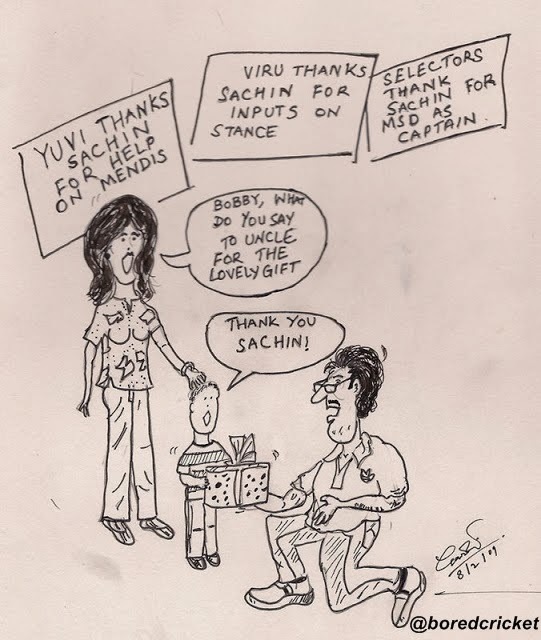 "Just lost my...hehehe, Thank You, Sach" Regardless of whether Sachin scored or not, a match winner would attribute his performance to Sachin. 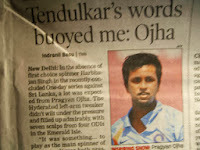 In Feb, 2009, even Ojha thanked Sachin. 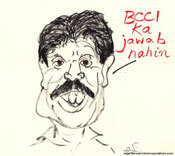 Pretty soon it was a private joke amongst the Bored Members of Bored Cricket Crazy Indians (BCC!) 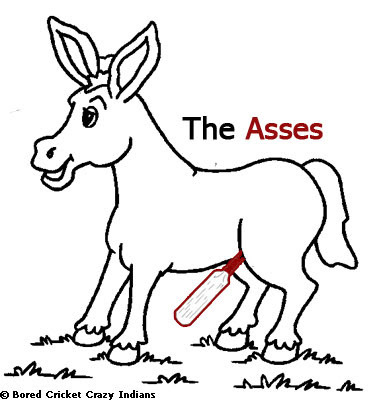 , almost all the Indian cricket bloggers except 5 or 7. 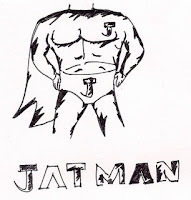 This was before twitter or even FB pages, so we started an FB goup back then. With twitter, saying #ThankYouSachin in response to a birthday wish, loss of virginity or an RT fast became the norm. It still is. 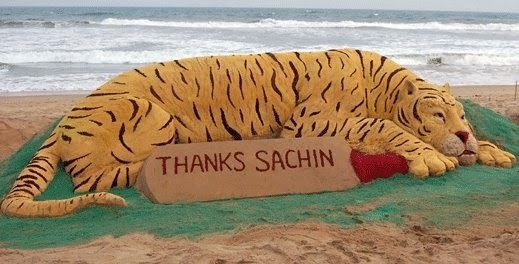 Strange images of a tiger thanking Sachin surfaced. And Phill Hughes from August 2009. And Sehwag in September, 2009. 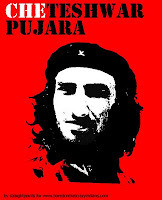 And Yuvi ought to have. And Dilshan before a game at Centurion met Sachin and scored a century. In December, 2009, SRK thanked Sachin for, hold your breath, "breathing the same air as Him"
Sandeep Singh for a 4-1 victory against Pakistan. Yuvi thanked Sachin for help on Mendis, Viru thanked Sachin for inputs on his stance, damn, the selectors even thanked Sachin for suggesting Dhoni's name as captain. Btw Sharad Pawar brought that up again. 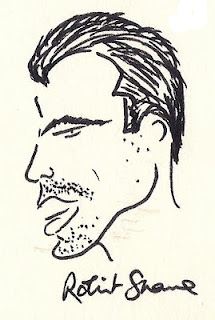 Fodder for thought. Seemed there was nothing that Sachin was not thanked for. More recently, it was #ThankYouSachin time when Mumbai Indians won the IPL and the clt20. As for this post, you know what, Kambli had nothing to do with it. #ThankYouSachin to all the Bored Members who kept #ThankYouSachin going all these years.